You can chase money and win tremendously or stupendously. As were the cases of Paul Allen and Steve Jobs who both amassed incredible amounts of wealth. Paul Allen was the co-founder of Microsoft, he owned (keyword) "owned" 2 professional athletic teams, Portland Trailblazers and the Seattle Seahawks. He passed away yesterday. Steve Jobs was one of the brilliant minds who took Apple Inc. to an unbelievable stratum of financial achievement. Steve Jobs died 7 years ago on October 5, 2011. Both of these men acquired wealth beyond my imagination. Indeed, besides Bill Gates, you could say both Allen and Jobs were the lynchpins in the economic development of Silicon Valley. Yet both Jobs and Allen with all that accumulated wealth couldn’t beat life’s time clock when it came calling. You see, the law of life is simple no matter how much wealth you have acquired. The one chase that acquired wealth will never win, is the chase attempting to beat is the end of that person's time on earth. I have always believed this simple saying "that a live dog is better than a dead lion". You think that either Jobs or Allen wouldn't have purchased more time with the accumulated wealth if that option was available to either of them as their clock ticked to zero? The most important and valuable asset one has his or her's time. 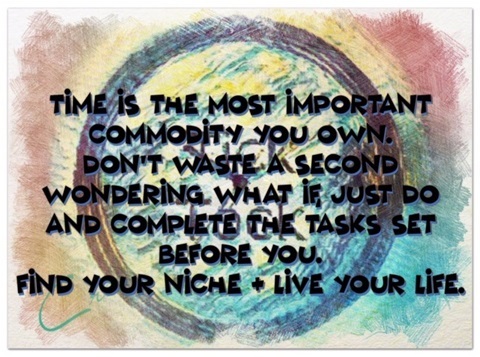 So live your life and don't ever waste that commodity of time. Even with life's accouterments surrounding you and all that you have acquired. Life's ticking clock doesn't measure the length of life by your processions. The one battle that you will not win is the battle against time. When it is your time, and your clock reads zero know this plain and simple fact, time wins 100% of the time. So as each of our time clocks tick to the enviable end value each and every second. No one, no matter his or her’s station in life has found a way to beat life’s ticking clock. 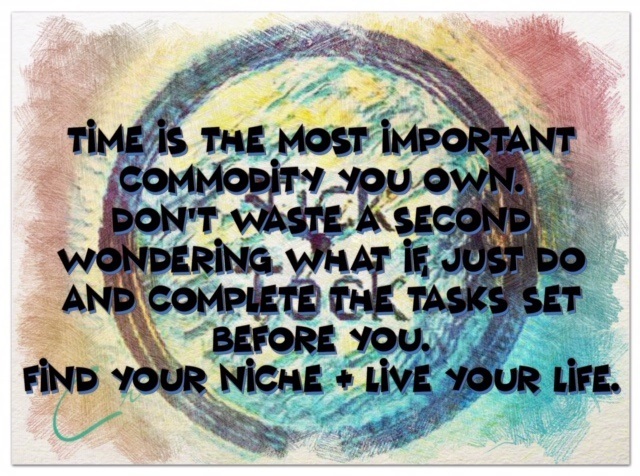 Time is the most important commodity you own. You can have all the fame and fortune but it matters little without having time. So find your niche and be all you can be within that niche. 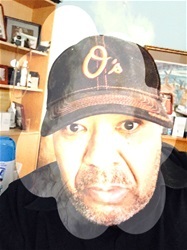 You may find that niche at 30, hell you may even find that niche at 70 but whenever you find your that niche play it with all the energy you can personally muster. Because life’s time clock is ticking and as long as yours is ticking you may be dogged and beaten but you are still in the fight. That’s what I understand and have learned now about that saying, you see you aren’t a dead lion if you are breathing. You can stand up and move forward; a dead body and simply a dead body. No matter how much wealth that body may have acquired while living.